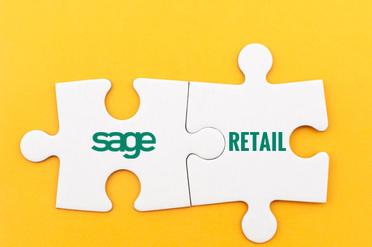 We’ve joined forces with Sage ERP to deliver a complete omni-channel Sage Retail solution that offers greater transparency and flexibility over your daily operations. Continue reading to find out more. Boost customer engagement with flexible promotions, points and gift cards. Accuracy is everything. Make better business decisions with data you can trust. Monitor you retail business in real time. Intelligent reporting and data analysis. Powering Enterprise retailers. 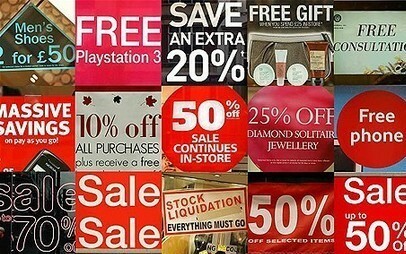 Never miss a sale with up to the min stock levels at all stores. Inventory tracking and suggested orders, never run out of your best sellers! No Internet? No Problem! Continue trading as normal during internet outages. Make it easy for your fans to buy and promote across all your major social networks. It uses the same pricing, customers, promotions & gift cards as your physical stores. Now that’s cool! 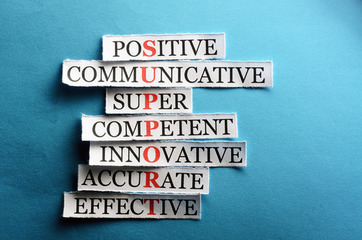 A true omni-channel solution for Sage Retailers. Buy online, pickup in-store! Integrate with your favourite email client to create amazing campaigns. One click purchases. We’ve got that covered too. We can even do the integration for you. We’ve done all of the hard work for you. So you can relax and watch your sales grow! 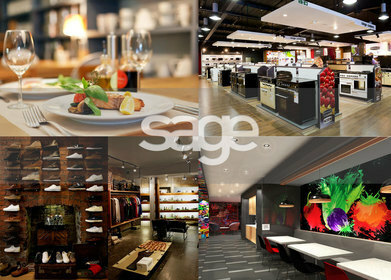 We understand that real time flow of information between your Retail stores and your Sage ERP solution is critical. That is why we designed our integration architecture to offer the most comprehensive set of features available to Sage Retailers whilst ensuring critical data is readily available on demand. 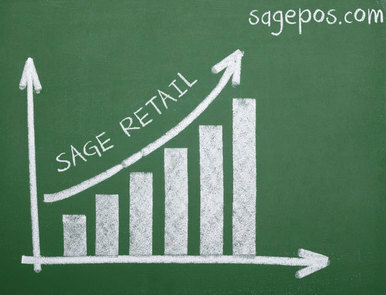 The Sage 300 POS and the Sage X3 POS deliver a competitive and powerful solution for Multi-Store through to Enterprise Retailers. Our latest Point of Sale Solution is the preferred choice amongst our Sage customers and Sage Business Partners all over the world, because it delivers a highly competitive and feature rich experience across a wide range of industries. A card with endless possibilities. Gift Cards, Membership Cards and Loyalty cards that seamlessly work across your physical and online stores, giving your customers a reason to return. 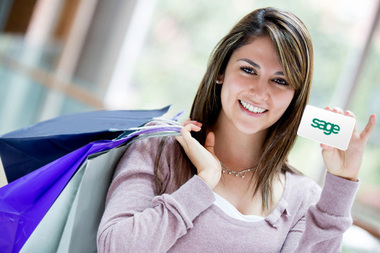 We’ve extended the core functionality of Sage ERP to offer a solution that allows Sage Retailers to easily create and manage complex promotions and discounts. A flexible design allows you to define what, where, when and how your promotions are deployed and used simultaneously across your physical and online stores. Because we design, develop and support our own solution all over the world, guarantees of continuous product improvements and outstanding support all year round are just part of the deal. Our goal has always been to deliver a solution that gives our Retailers the freedom to provide a truly engaging customer experience. Because of this, our Retailers can offer features like ‘buy online, pickup instore’ and sell on all major platforms, smartphones, computers, emails, social pages and in-store, whilst accessing the same pricing, customers, promotions, discounts no matter where and when you sell. 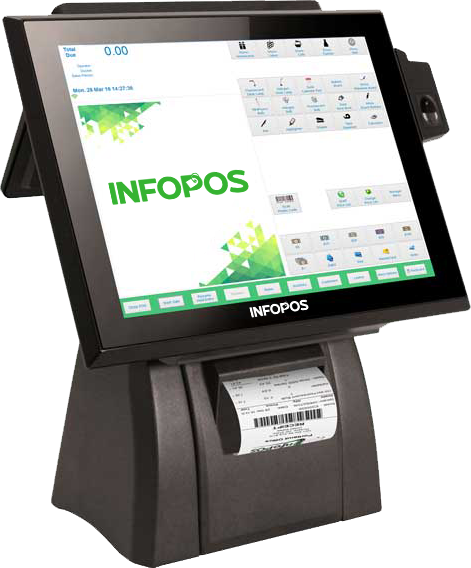 Get in contact with an InfoPOS expert today.